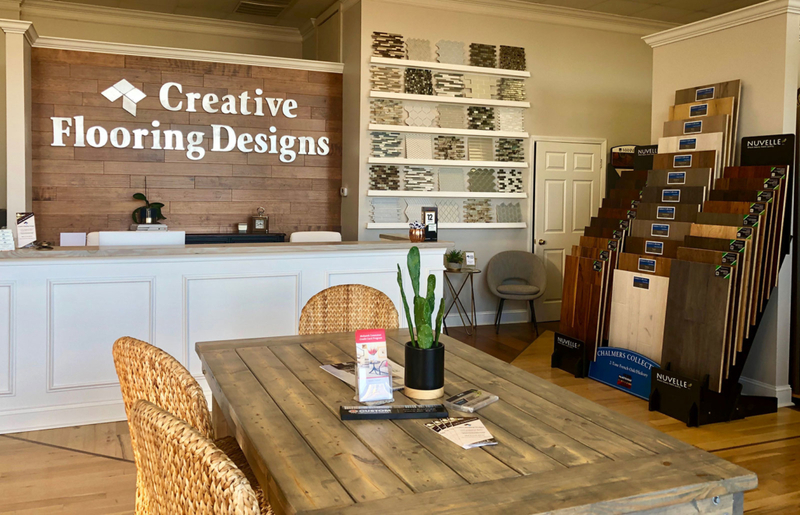 Creative Flooring Designs is Myrtle Beach’s leading flooring company! 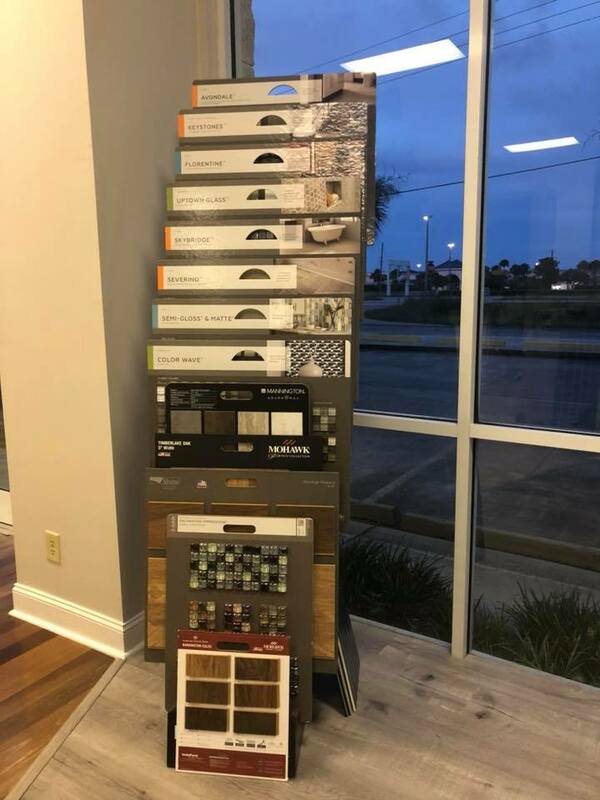 We are excited to announce our new Showroom & Design Center located at 12082 Highway 17 Bypass in Murrells Inlet! We are located in Trinity Square plaza, across from Inlet Square Mall! 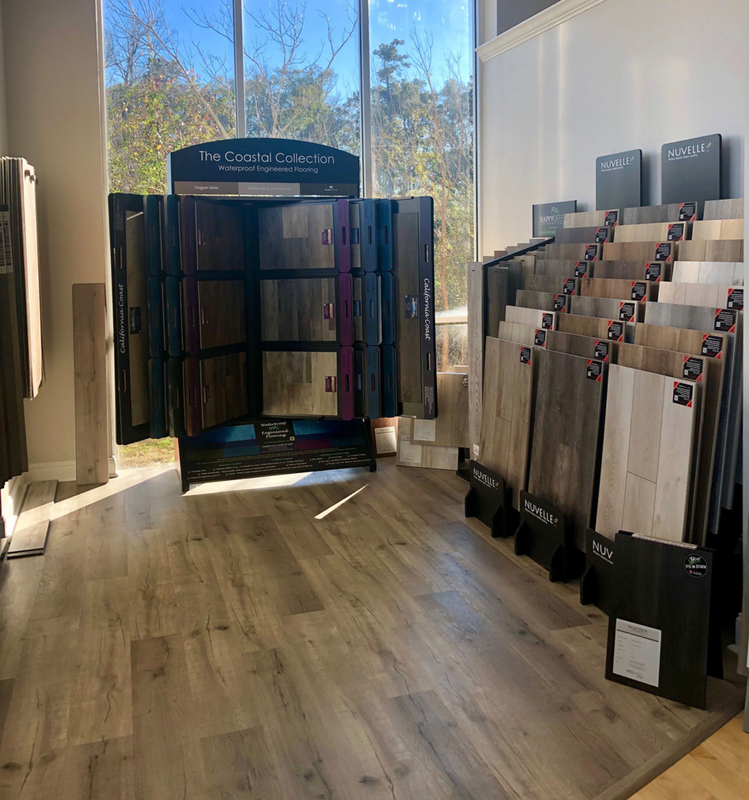 We look forward to helping you with all your flooring needs….stop in and see our new showroom! Serving Myrtle Beach, Murrells Inlet, Surfside Beach, Pawleys Island and much more! 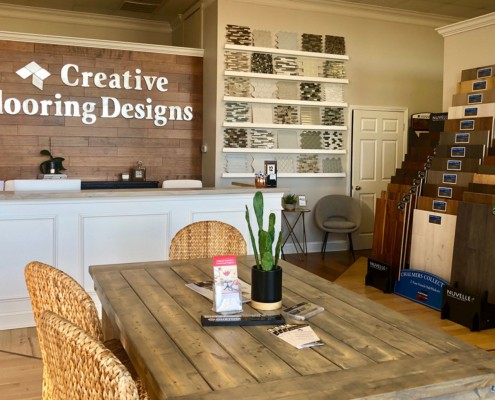 Creative Flooring Designs is The Grand Strand’s leading flooring company! 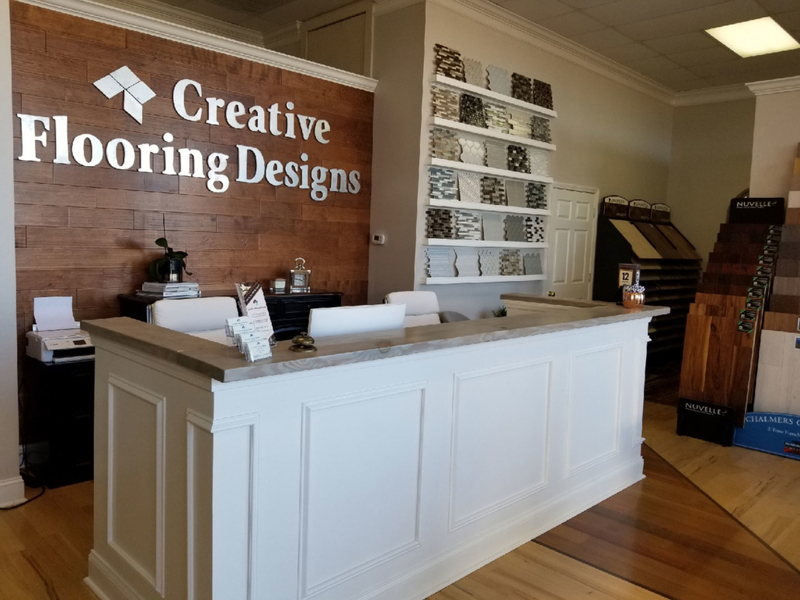 Creative Flooring Designs offers installation of hardwood, tile, laminate, vinyl plank flooring all with a professional design service. We also offer bathroom remodeling, patios and kitchens. 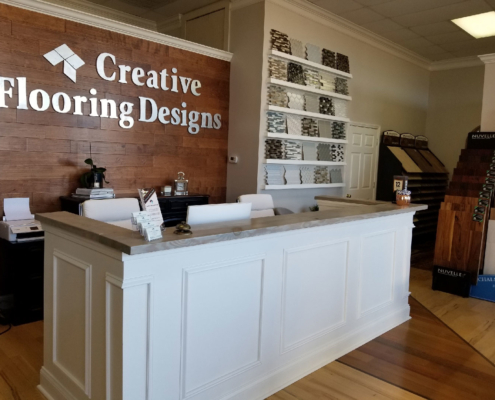 At Creative Flooring Designs, we understand every project is a major investment in your home. We understand you want your project completed on time and within budget. 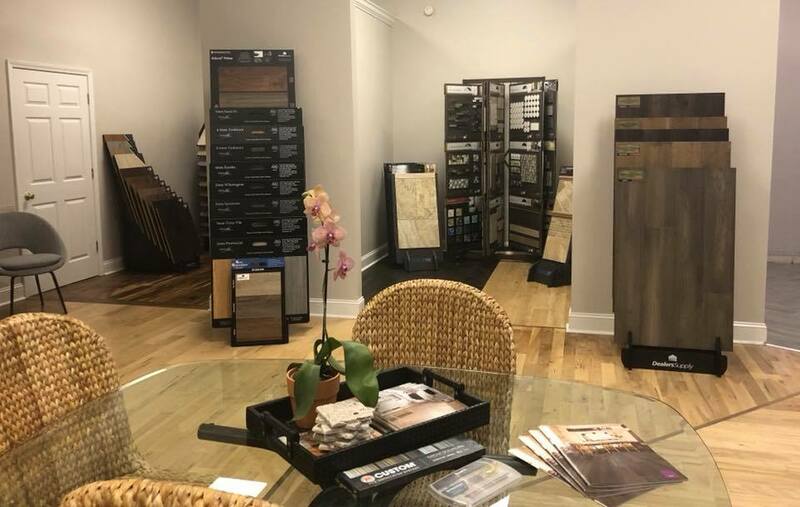 Our experienced staff is ready to work with you every step of the way, from the initial planning stages to the finish touches. We are located on beautiful Grand Strand of South Carolina and have been in business for over 10 years. 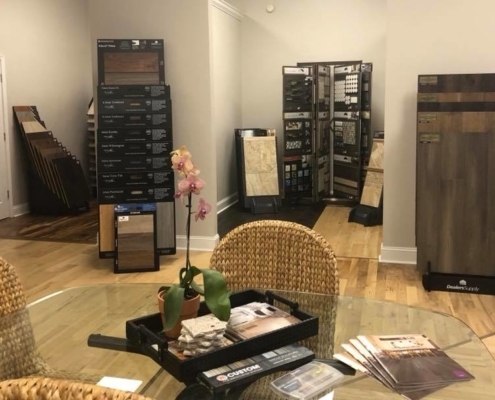 We have built relationships with homeowners all along the Grand Strand over the last decade because of our unmatched quality and service. 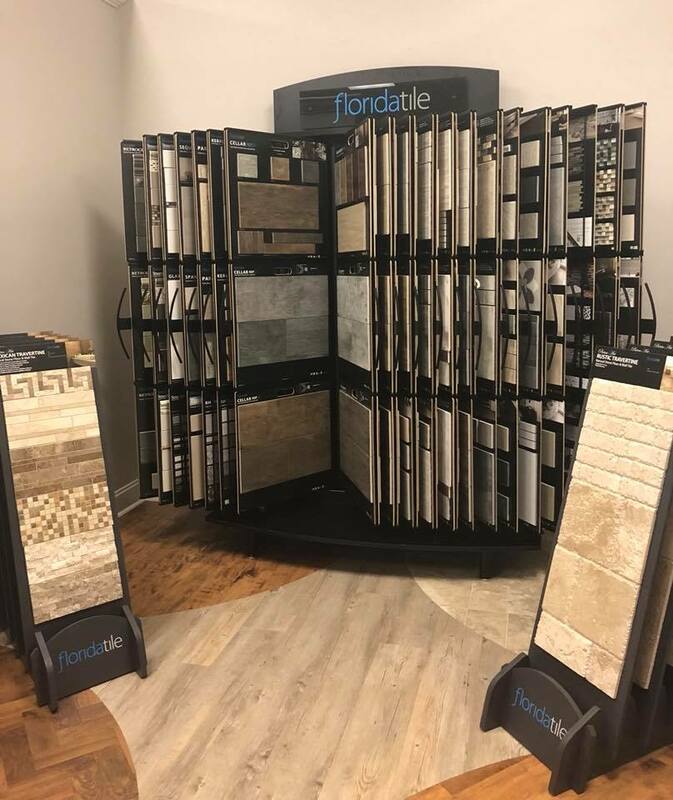 We are a full service residential and commercial floor covering company. 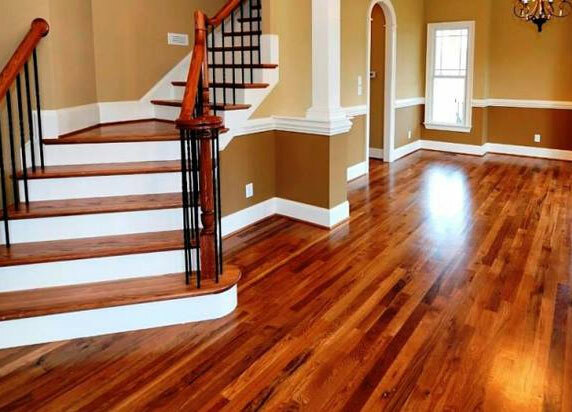 Our flooring services include the finest craftsmanship in design, and installation services of all types of flooring. 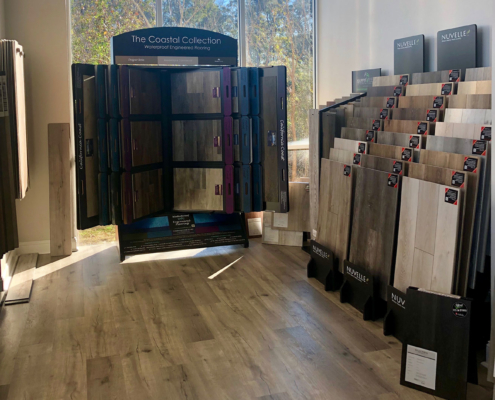 We offer a full range of floor covering services. 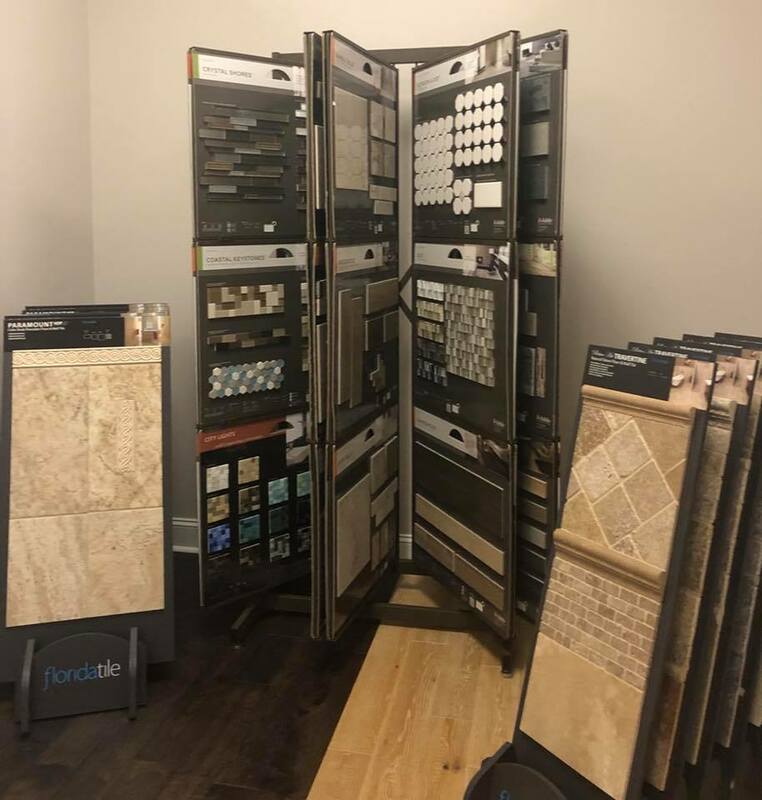 Whether you are remodeling or building a brand-new home we can assist you from start to finish. 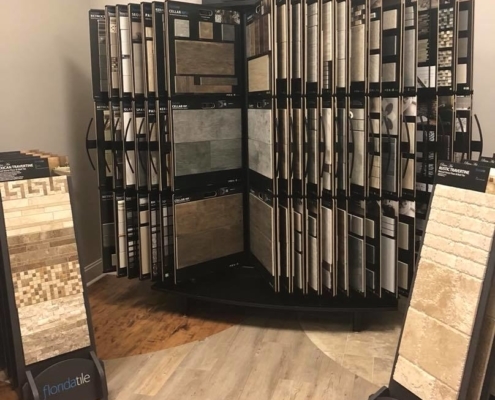 Our Myrtle Beach flooring professionals specialize in ceramic and porcelain tile, natural and engineered hardwoods; laminate and vinyl plank flooring plus more. 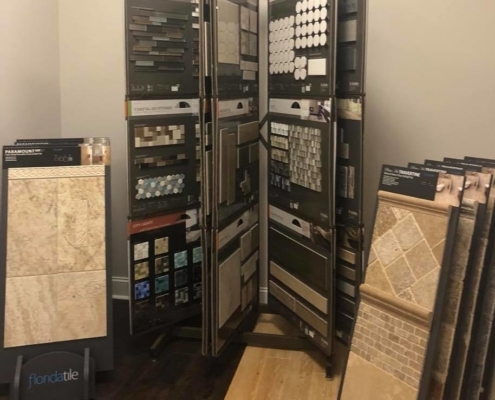 We can also assist in the design and installation of custom kitchens, bathrooms and back splashes to upgrade the look of your home. Providing professional service to the entire Grand Strand! Personalized service no matter the cost or size of your project. We do our own work! We don’t sub contract. 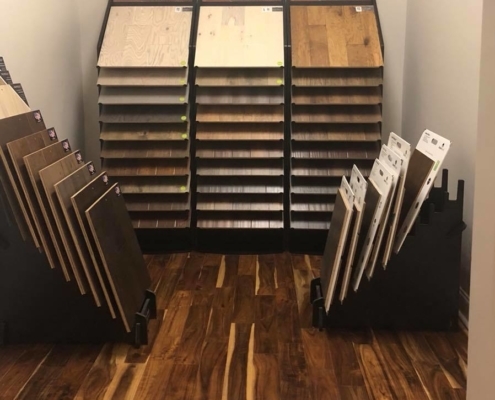 We understand your desire for quality flooring at affordable prices! 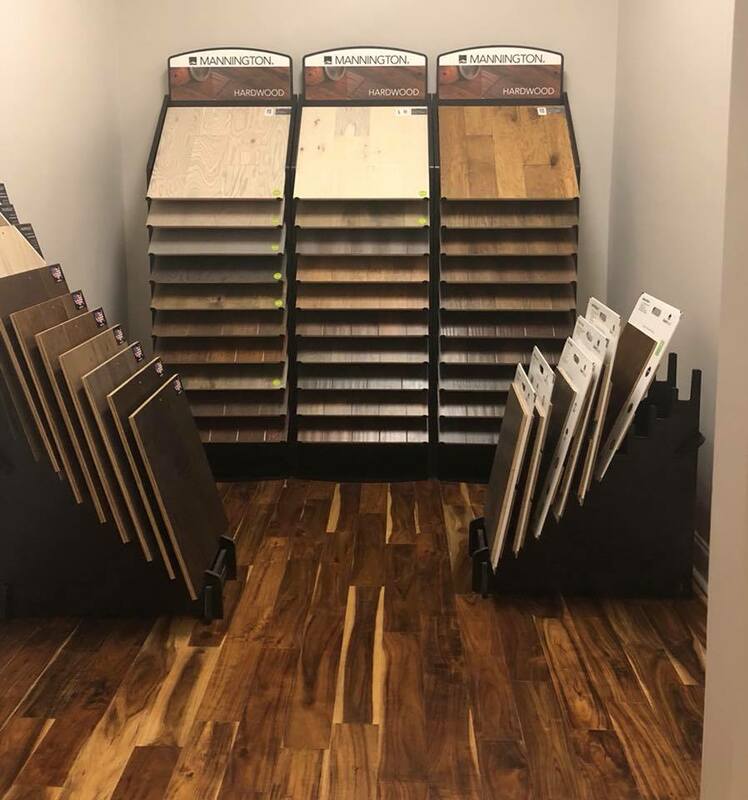 Hiring us for your Myrtle Beach flooring needs means you are supporting a local, family business. 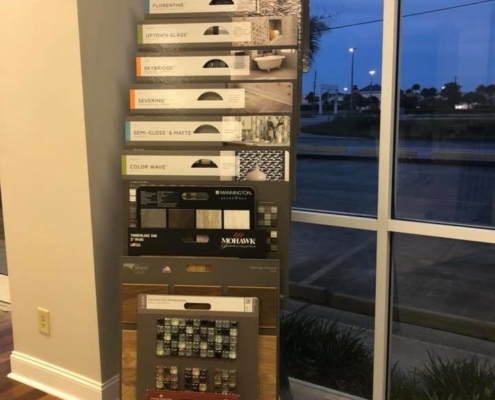 Call our friendly staff today for a free consultation and estimate at 843-318-6620. Or you can visit our contact page to send us a message to tell us about your needs!